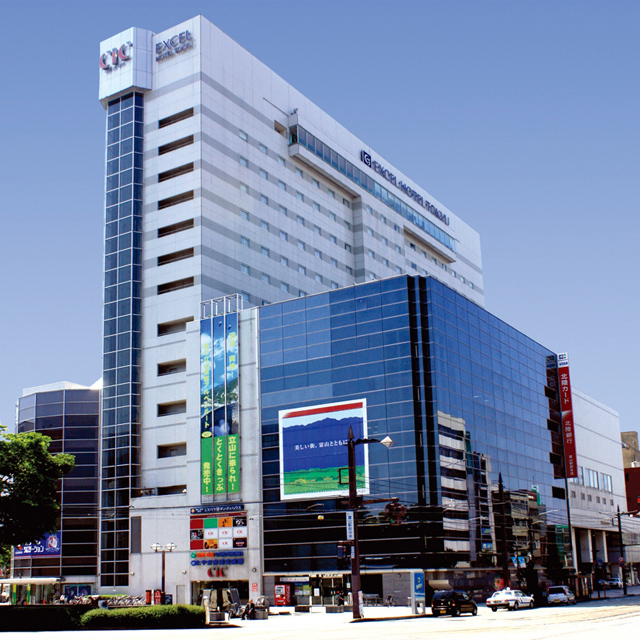 Toyama Excel Hotel Tokyu is located in front of JR Toyama Station and is convenient for traveling around. It is ideal for business and sightseeing to Tateyama Kurobe Alpine Route. Tateyama mountain range can be seen from the rooms. 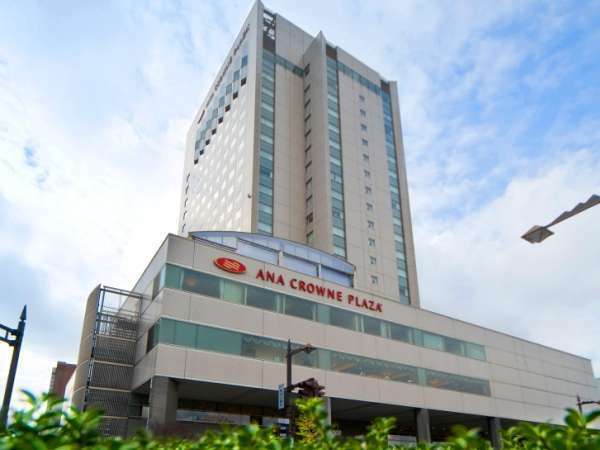 The ANA Hotel Toyama is a 19-story hotel overlooking the Toyama Castle Ruins Park. 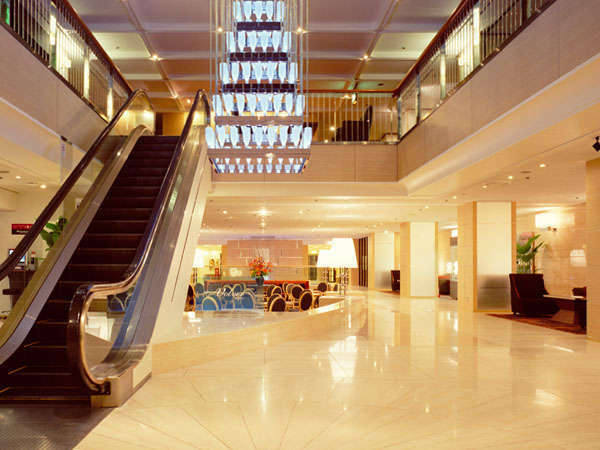 Situated in the center of the city, it is convenient for both business and pleasure. Seven large and small banquet rooms are used for various functions. 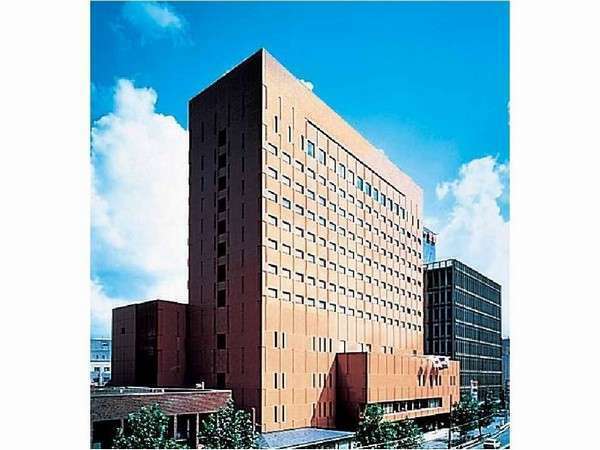 Meitetsu Toyama Hotel is a city hotel and located just 5 minutes walk from JR Toyama Station. It is a good location for both business and sightseeing to Tateyama Kurobe Alpine Route. The hotel is well equipped for meeting, seminar and conference. Located near Toyama IC, Hokuriku Expressway, HOTEL ROUTE-INN TOYAMA INTER is a great base for travelling to Niigata, Kanazawa, Tateyama and Gokayama. The hotel offers free parking, radium baths and free breakfast. 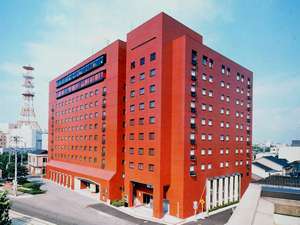 APA Hotel Toyama Ekimae is a large-scale hotel in the city near the business area and downtown areas. It is 7 minutes on foot from JR Toyama Station. Relax at the main bath, open-air bath and sauna. 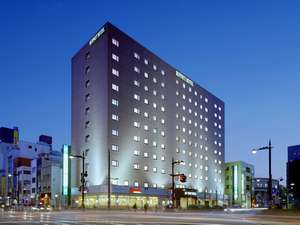 Toyama Dai-ichi Hotel is a 10 minute walk from JR Toyama Station facing Toyama Castle Park. The hotel has the advantage of being close to the business district and entertainment areas yet surrounded by green open spaces. 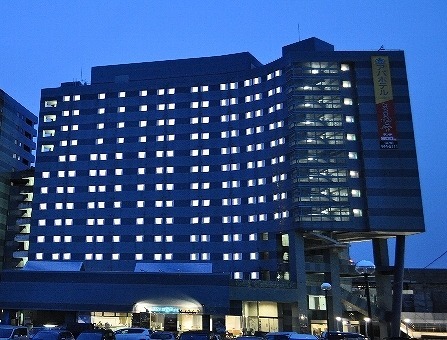 Toyama Chitetsu Hotel is connected to JR Toyama Station,the entrance of the Tateyama Kurobe Alpine route.The front desk is on the second floor.In front of the hotel is the public bus terminal and trolley car station, and ideal for travel and business. 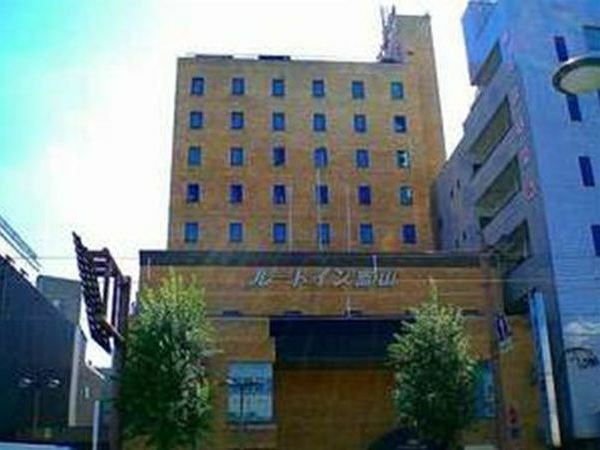 Daiwa Roynet Hotel Toyama is located in the city center and 20 minutes from Toyama Airport and 5 minutes from JR Toyama Station by taxi. The hotel offers spacious rooms and takes great care to treat each guest as an individual. 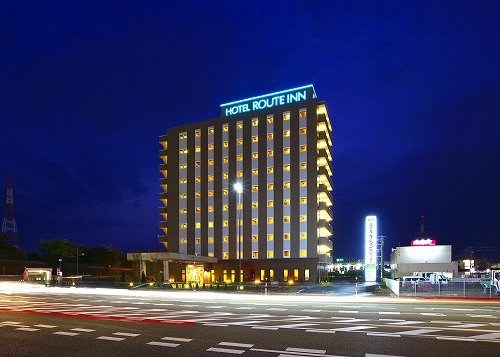 HOTEL ROUTE-INN TOYAMA EKIMAE is a 3 minute walk from Toyama station. The hotel is located close to the entertainment and business districts making it ideal for business guests and tourists.